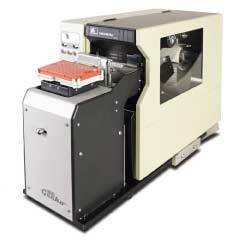 Wildcat Laboratory Solutions are specialists in the manufacture of microplate products, serving Life Sciences, Biotechnology, R&D and Molecular Biology with microplate solutions for all applications, from sample preparation to high throughput screening . 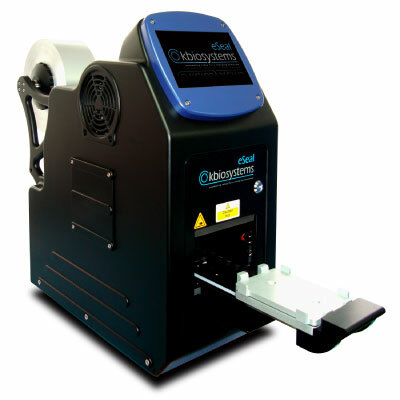 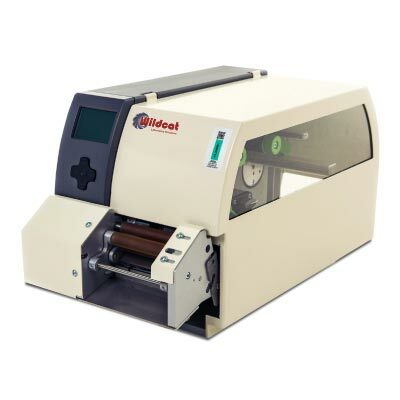 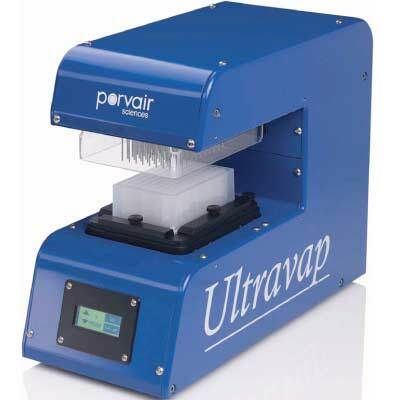 The range of products includes vacuum manifolds, sealers, evaporators and microtiter plates in all popular styles; deep well and shallow well storage plates, assay plates, luciferase reporter gene plates and liquid handling reagent reservoirs. 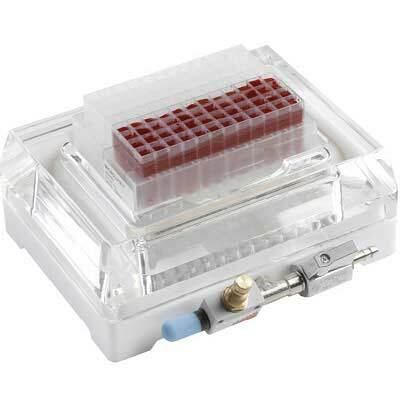 We also provide custom microplate products for life science research. 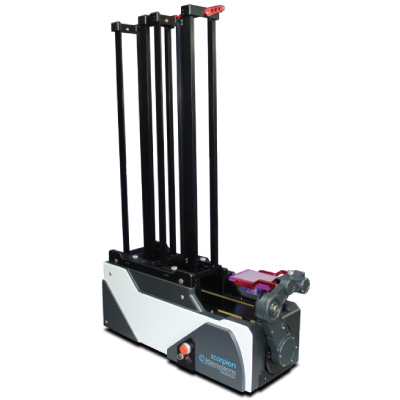 Our vacuum manifolds, essential for 96-well SPE sample preparation, are designed to work with most popular filter plates, including Waters, Millipore, Qiagen, Whatman, GE Healthcare, Varian, Biotage and, of course, Porvair.